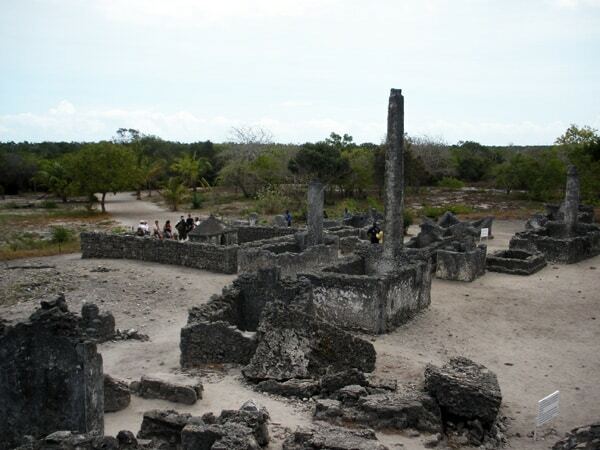 The town of Bagamoyo, Tanzania, was founded at the end of the 18th century. 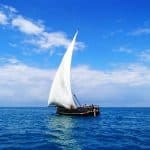 It was (also spelled Bagamojo) the original capital of German East Africa and was one of the most important trading ports along the East African coast. Today the town has about 30,000 inhabitants and is the capital of the Bagamoyo District, recently being considered as a world heritage site. Used to be one of the major location during the slave trade. Used to be the entry point for explorers and traders wanting to go inwards into “dark Africa”. Famous explorers i.e. David Livingstone, Richard Burton, John Speke, Henry Morton Stanley passed through this centre for their trip inwards. Pristine Beaches for snorkeling and relaxing. Kaole Ruins dating back to the 13th Century. 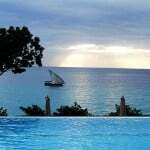 Bagamoyo is 6°26’South, 38°54’East on the Indian Ocean Cost of Tanzania. 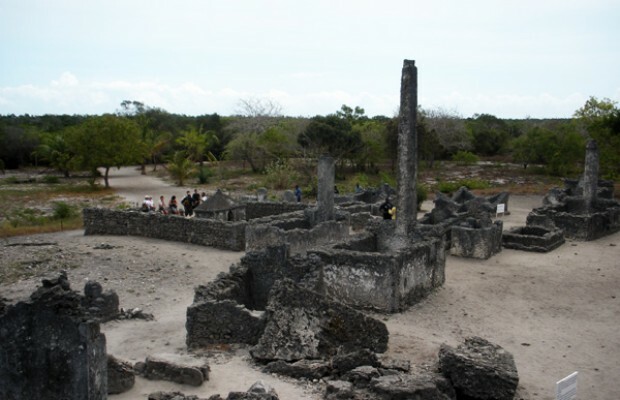 Bagamoyo covers an area of about 320 Sq.  Kms. 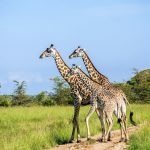 Hot and humid weather most of the year round- Hottest months from November – February with average day temperatures of 31 C.
Historical Excursions in and around the city. Visit the famous Kaole Ruins that dates back to the 13th Century. Walk around the town centre to feel the historic value this small town has played in the history of Tanzania. Relax on the beach, snorkel or paddle. Pay a visit to the well known Bagamoyo Centre for Arts and Culture to seelocal culture being taught to many foreign students.